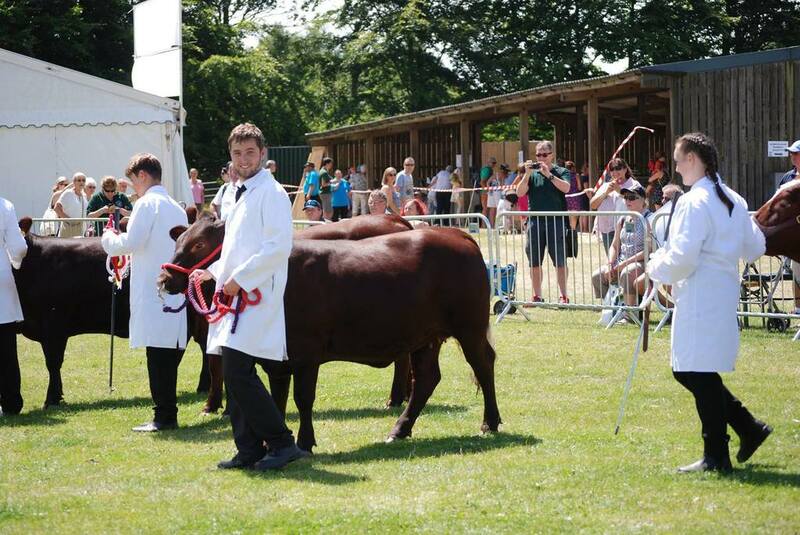 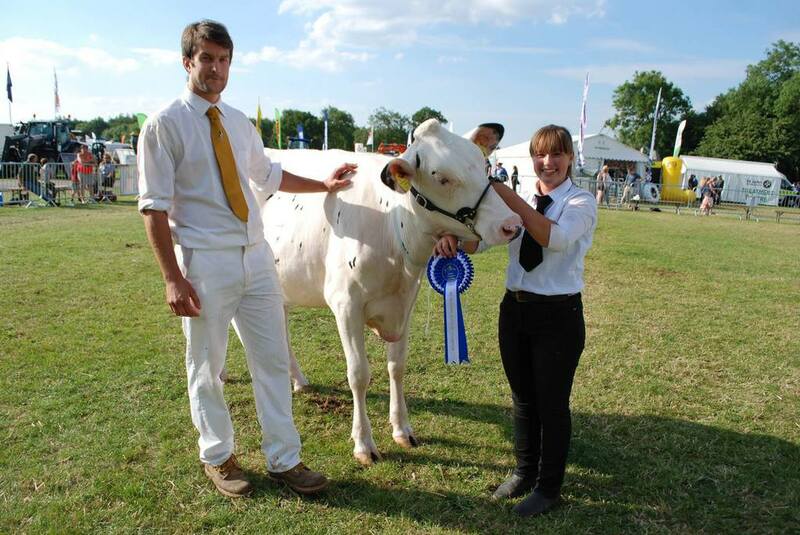 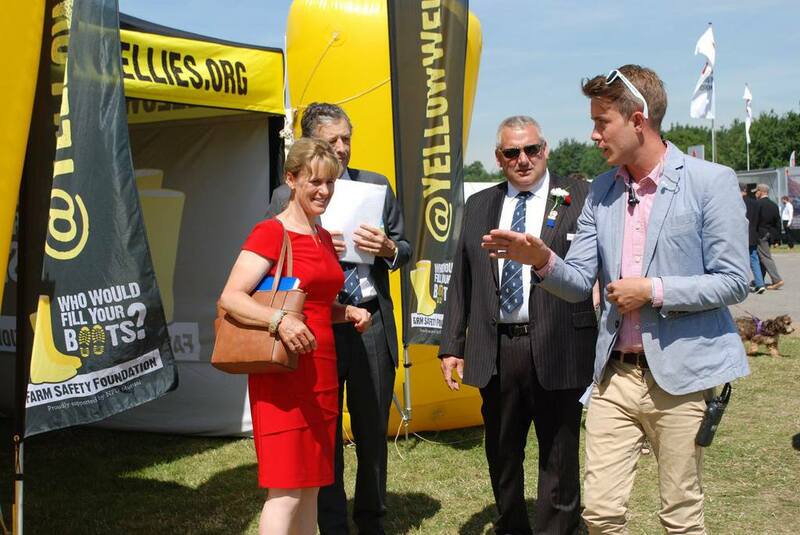 The Kent Federation of Young Farmers’ Clubs (KYFC) was established in 1945 to further the education and farming skills of young people in agriculture. 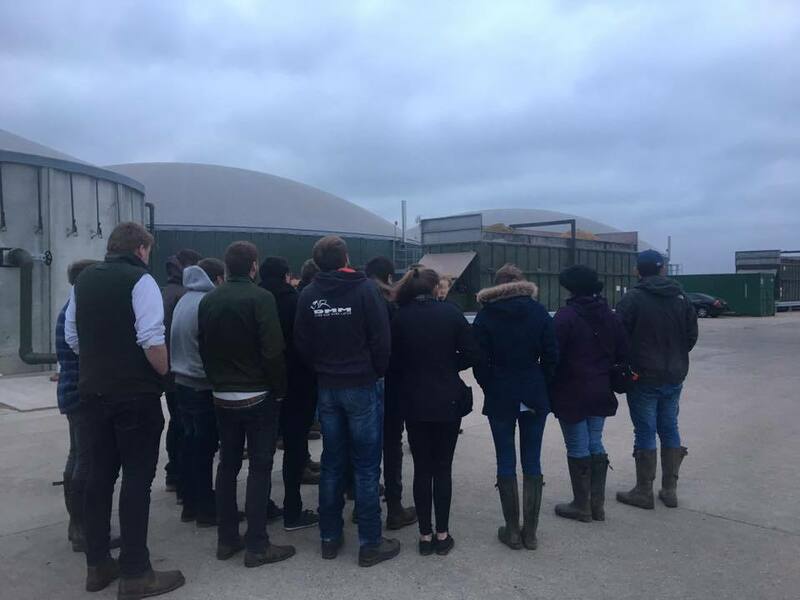 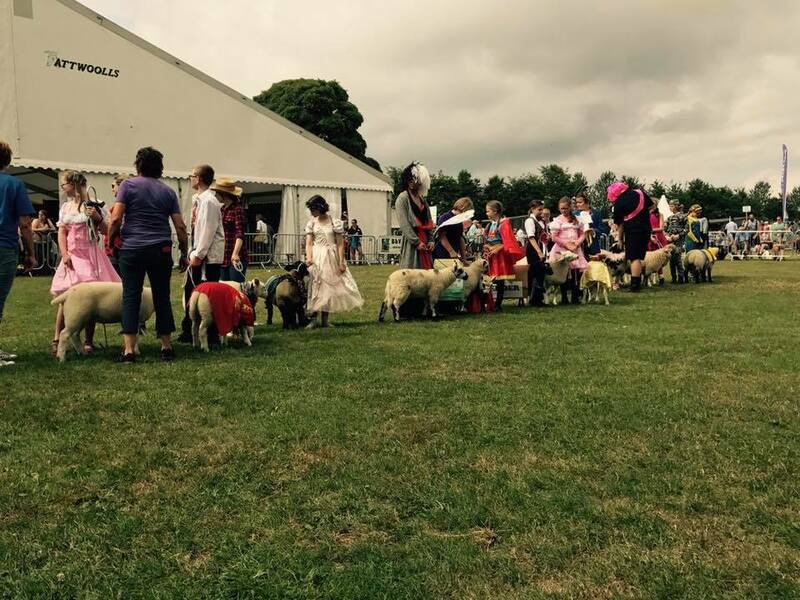 Since then it has grown to a thriving organisation connecting young people with an interest in the countryside, animals and outdoor pursuits - you don't have to be a farmer to be a young farmer! 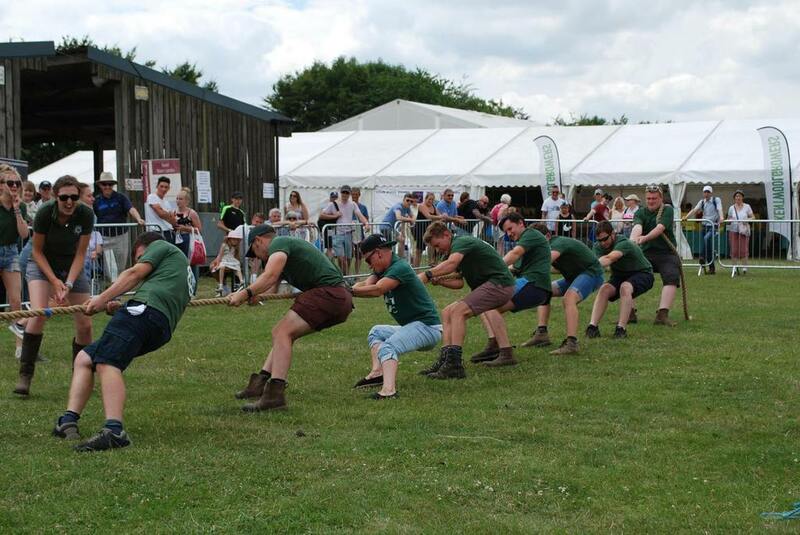 A combination of the region’s 8 open clubs and 8 school clubs, we provide almost 500 members with a unique opportunity to develop skills, work with their local community, raise money for charity, take part in a varied competitions programme and enjoy an active and dynamic social life. 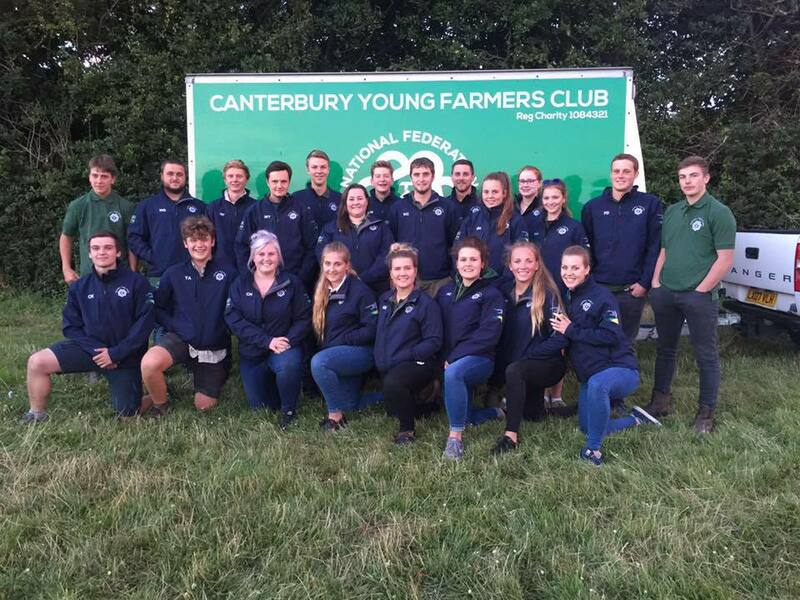 Kent YFC is part of the National Federation of Young Farmers’ Clubs (NFYFC), one of the largest rural youth organisations in the UK. 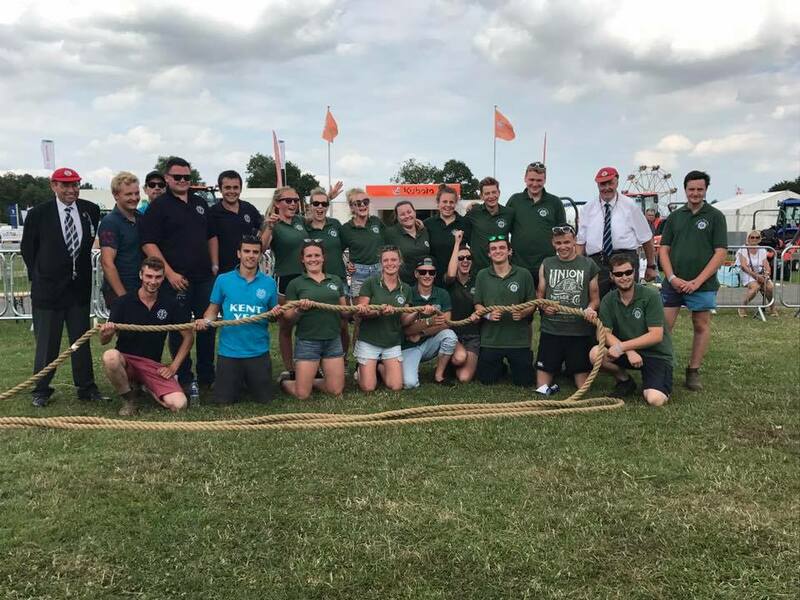 NFYFC heads a nationwide body of 662 Young Farmers’ Clubs throughout England and Wales dedicated to supporting young people with an interest in agriculture and the countryside.